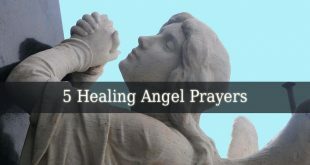 A Guardian Angel Prayer should be included in the daily routine of every person. 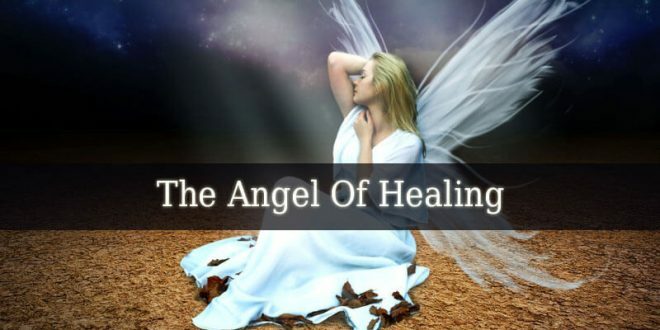 Saying a Guardian Angel Prayer shows our love and respect towards our celestial guides. Every person on earth have guardian angels by their side. 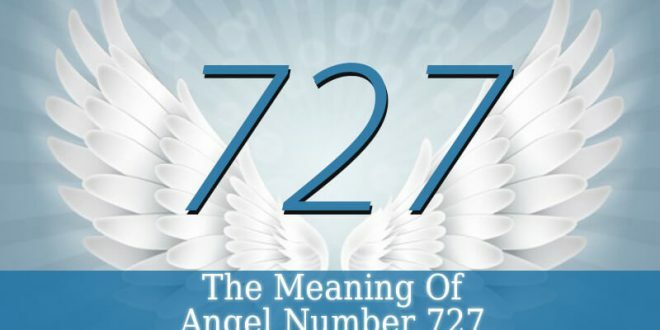 The exact number of the guardian angels of a person is debatable. 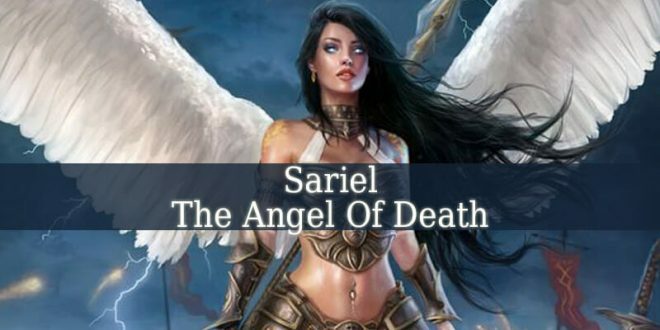 Some angel messenger sustain that a person has one single guardian angel, others say that he has more. Depends on the source. 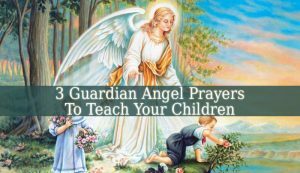 But even if your child has one guardian angel or two, he/she should learn a Guardian Angel Prayer to say every night before sleep and in every morning after waking up. These examples are very simple to memories. 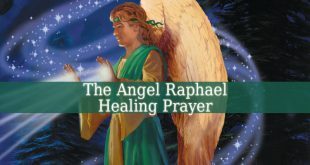 This simple Guardian Angel Prayer is one of the most popular prayers for children. It is short and very rhythmed. Therefore, your little one will memorize it after just a few times of repeating it together. 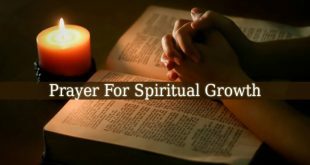 The second prayer is also very popular. 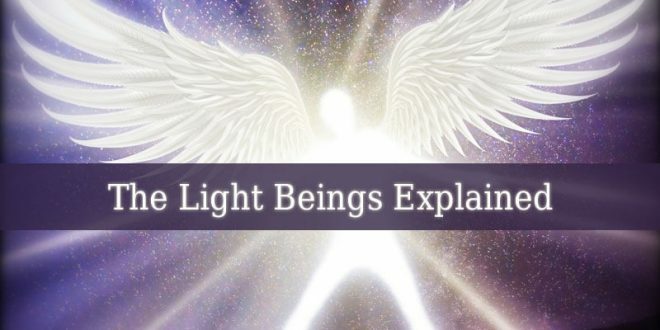 It is simple and it brings celestial protection. 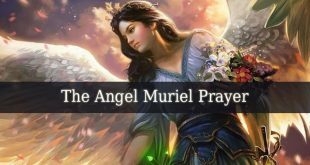 This Guardian Angel Prayer will make an amazing prayer to repeat before sleep with your child. It will make him feel safe and guarded. But it will also prepare him for the day, if repeated in the morning. The third prayer, and the last one, is a bedtime prayer. If your child has trouble sleeping, it will make him feel safe and calm. 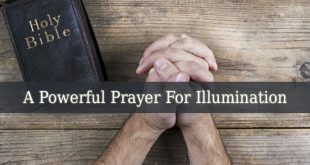 This prayer is great to repeat when your child suffers from insomnia or he/she is afraid of the dark. Many kids are unable to sleep peacefully in the dark. And many of them are afraid of the “monsters” lurking in the dark. 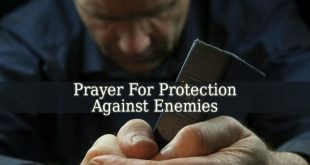 This simple prayer will make them feel guarded and protected by 5 loving angels of God. 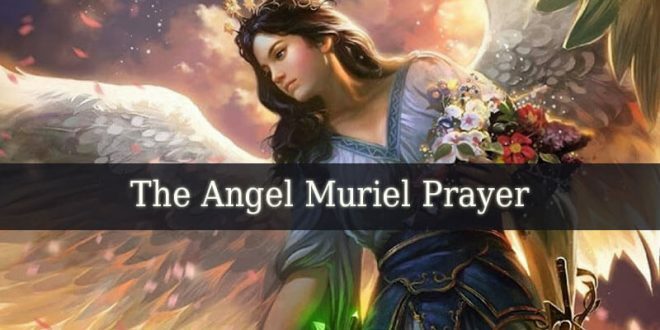 These 3 Guardian Angel Prayers are very easy and playful. Repeat these prayers every morning and night with your children. After a few days, they will learn to say them without your help. 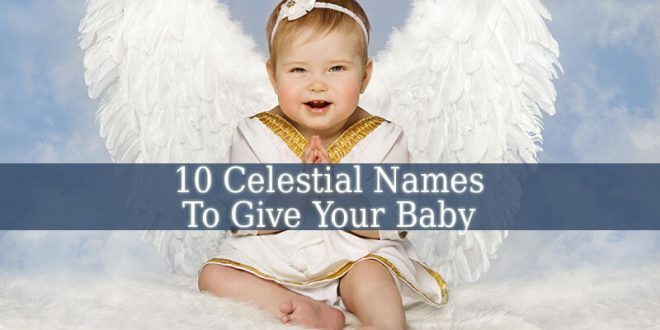 These cute prayers will bring them celestial protection and love.